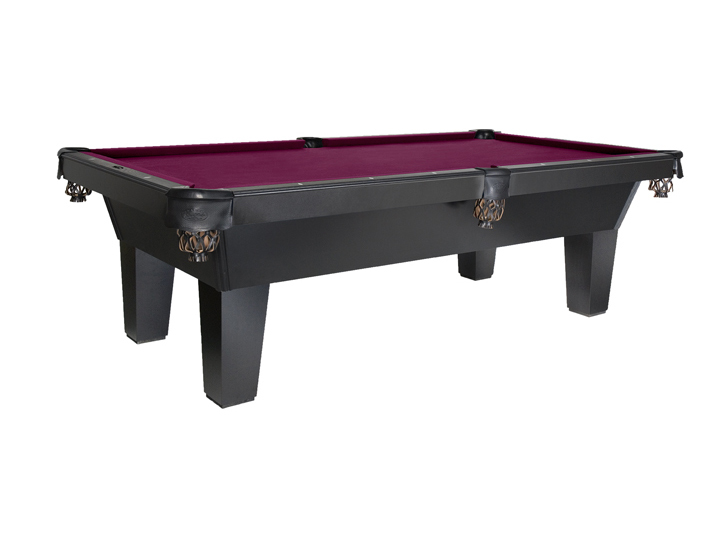 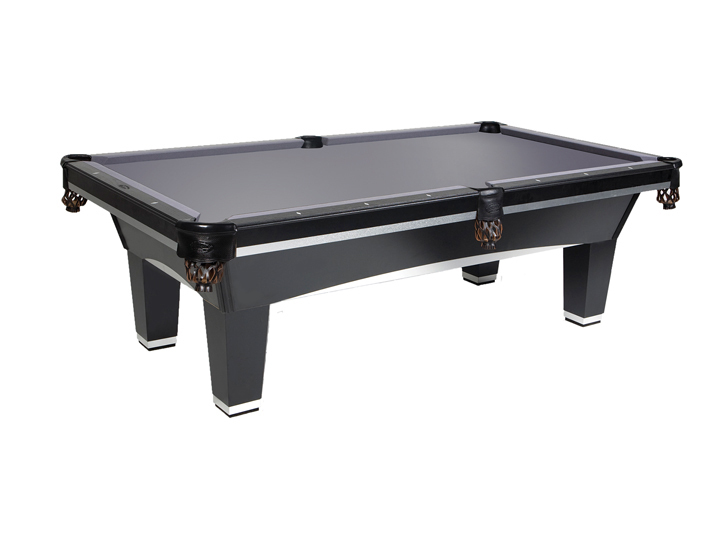 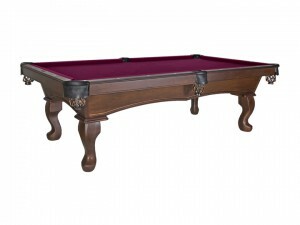 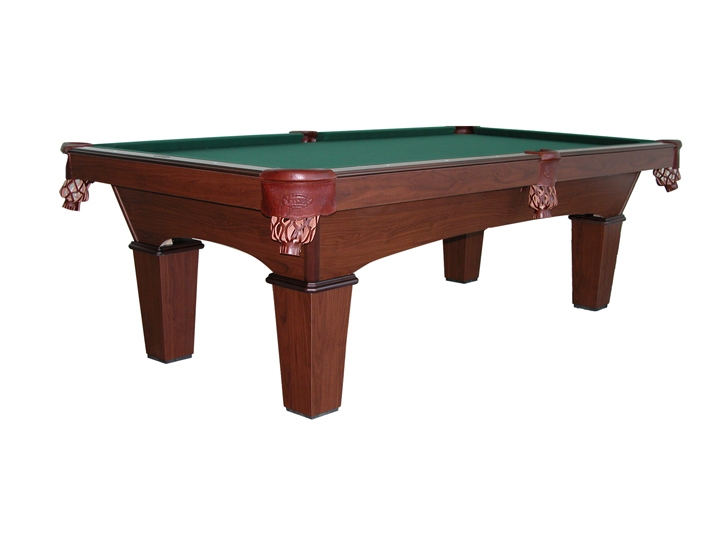 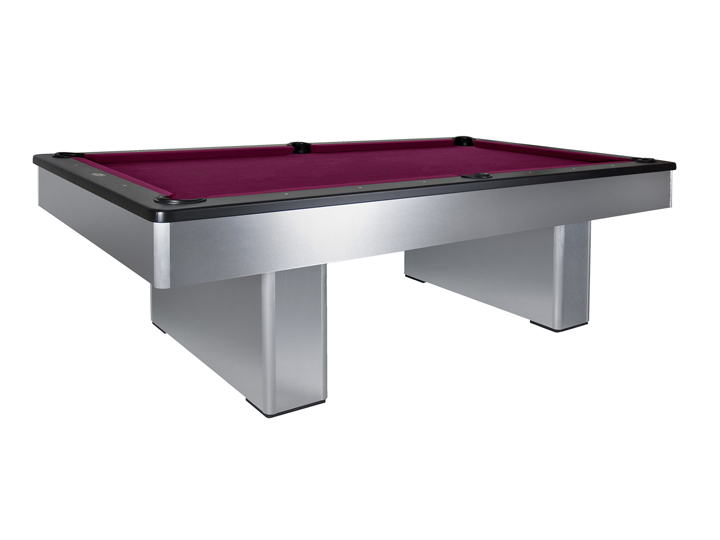 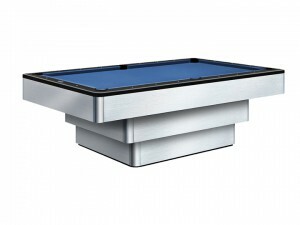 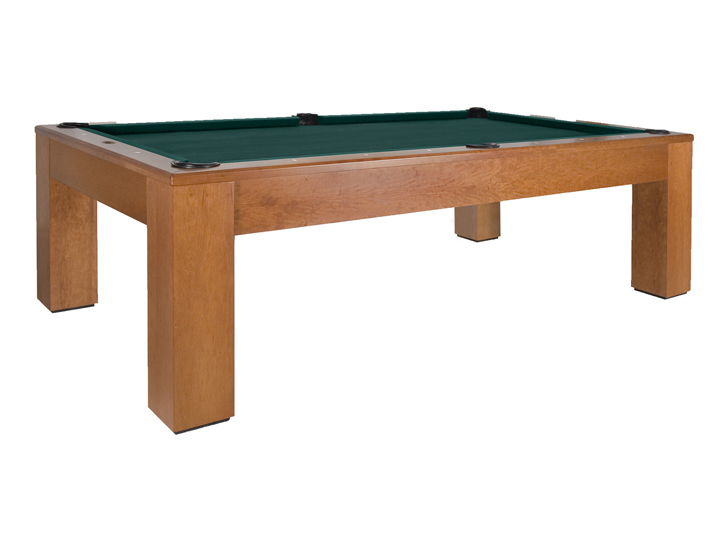 Olhausen Billiards has certainly earned the title “The Best in Billiards.” One of the most commonly used manufacturers of pool tables around the world, they offer the largest selection of quality traditional and modern style pool tables, that’s sure to compliment any décor for your game room. 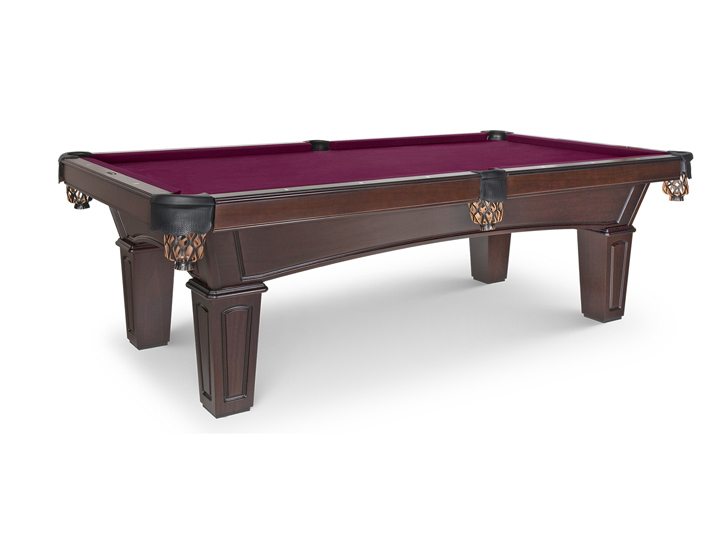 We are proud to represent Olhausen Billiards, as we were the first Olhausen east-coast dealer in the United States. We have been the New York authorized Olhausen dealer since 1981, servicing the tri-state area with a solid reputation and we are the only Olhausen dealer in New York & Long Island. 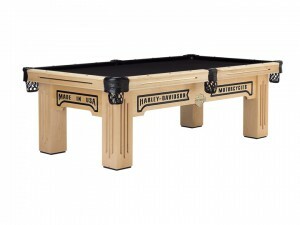 Olhausen Pool Tables are a popular choice amongst our clients because they use old world techniques passed down from one generation to the next. 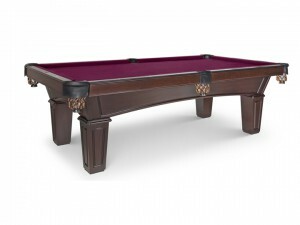 Olhausen is family owned and operated, just like Century Billiards. 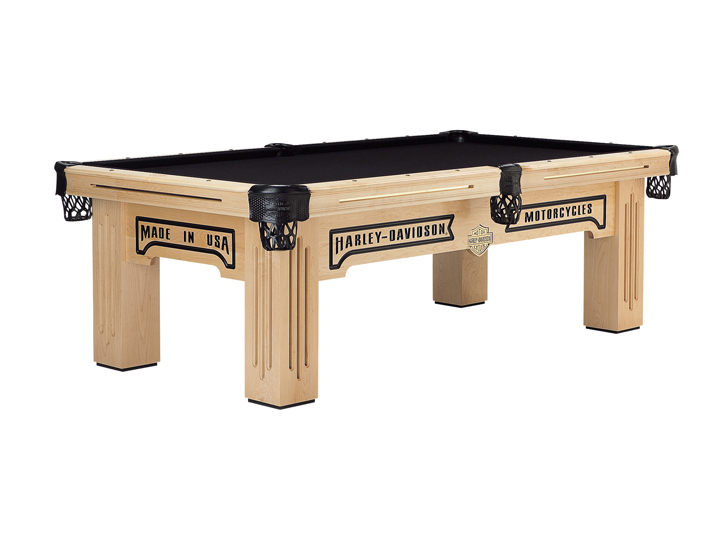 This is why we have a fantastic relationship with Donny Olhausen, and the entire Olhausen family in Portland, TN as we both share the same passion and believe in the “one family, one brand” motto. 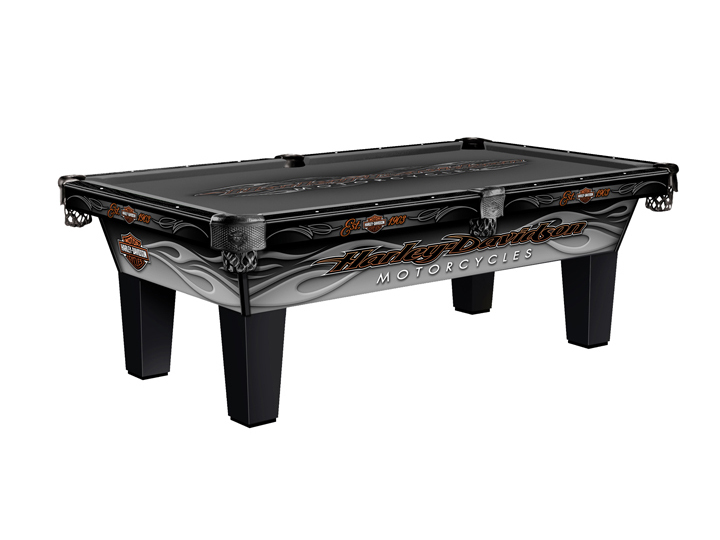 • The patented Accu-fast cushion is the fastest rubber cushion in the game, and it comes with a lifetime warranty. 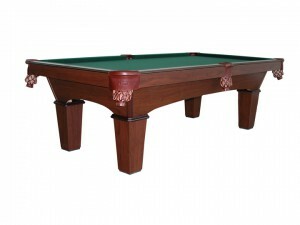 There is no other billiard manufacturer who can stand behind that statement. 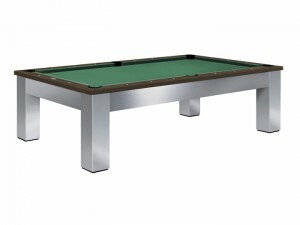 • They offer solid wood tables, with quality slates, that assemble without any issues.